The Health Ministry heightens precautionary actions to prevent spread of MERS-Cov virus in lieu of the upcoming Haj this August. It is expected that thousands of Haj pilgrims will be travelling to Saudi Arabia for the annual Haj this year, increasing the risk of spreading the MERS-Cov virus which is a respiratory illness new to humans. Since 2012, it has been reported that the virus is wide spread in Saudia Arabia with recorded 455 deaths from 26 countries as of June 18. The Health ministry reminds immigration officials in airports to assist health officers in tracing cases as well as in attending to passengers who are self-reporting with any symptoms of fever or distress. This health advisory is especially concerning pilgrims travelling to and from Saudi Arabia and the Republic of Korea. 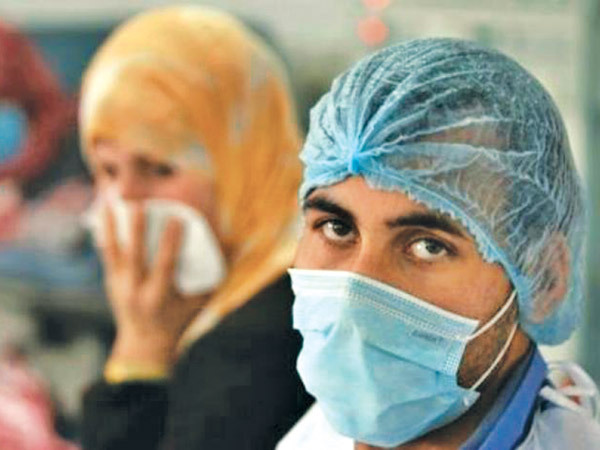 Since 2012, WHO confirms that there have been 1,289 laboratory cases of MERS-Cov in the Middle East and other parts of the globe.